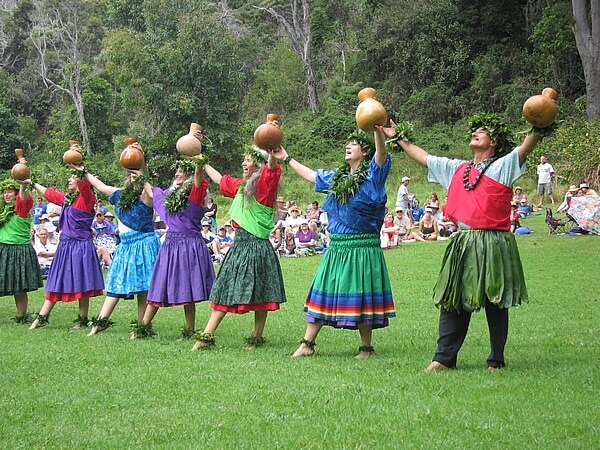 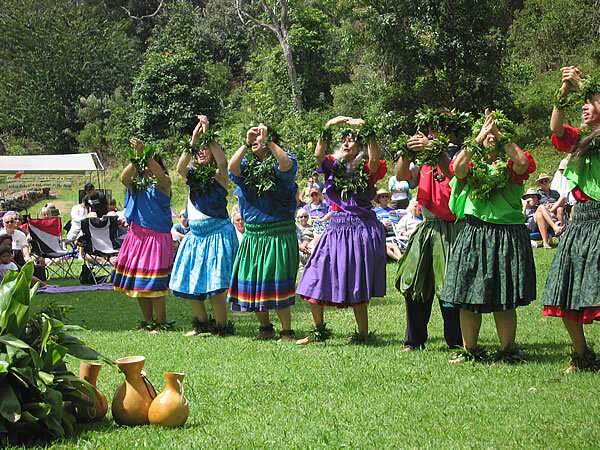 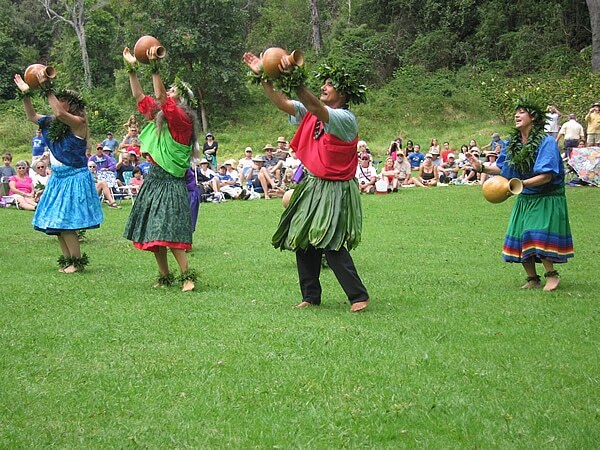 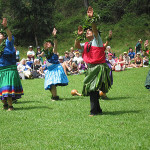 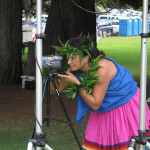 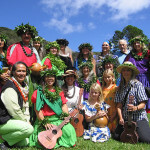 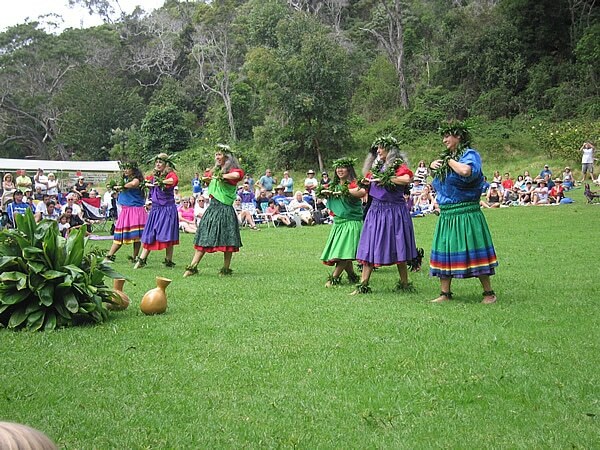 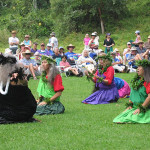 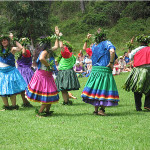 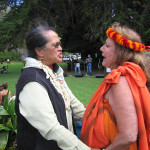 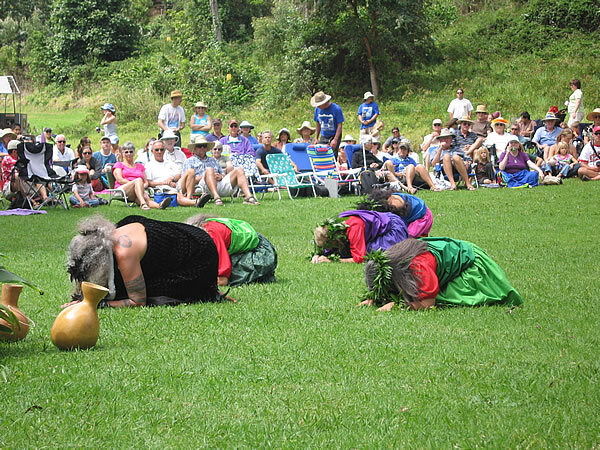 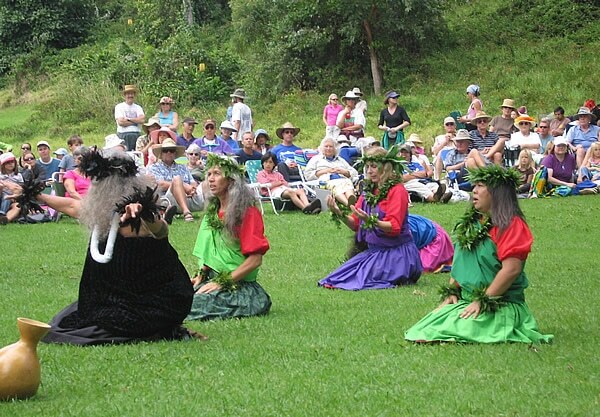 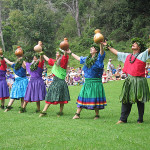 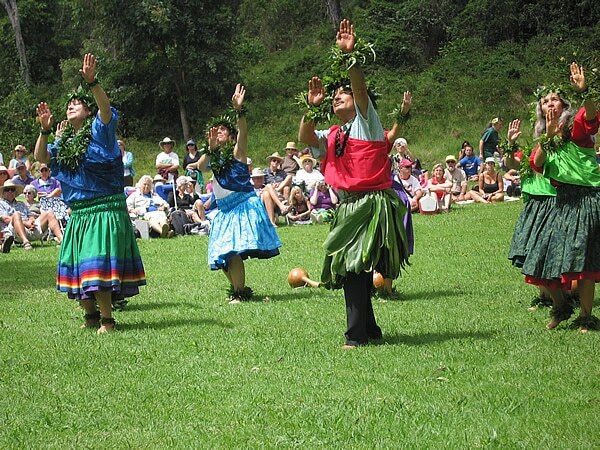 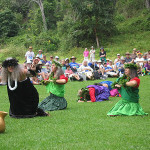 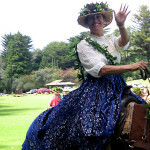 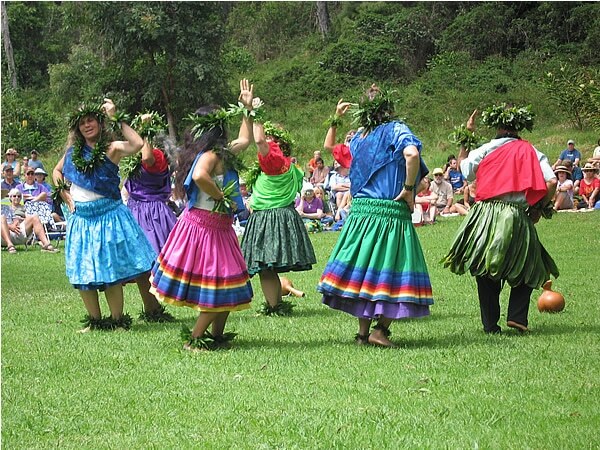 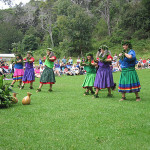 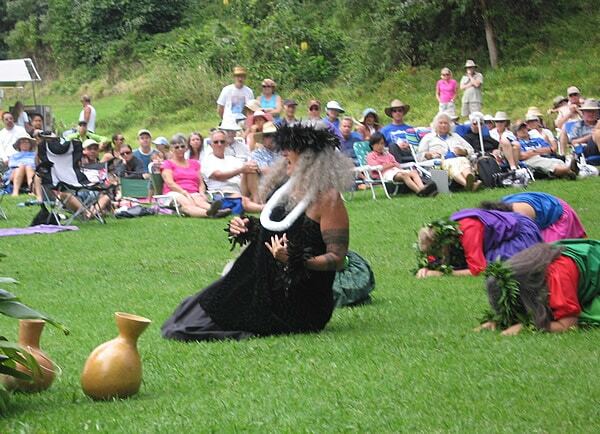 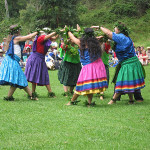 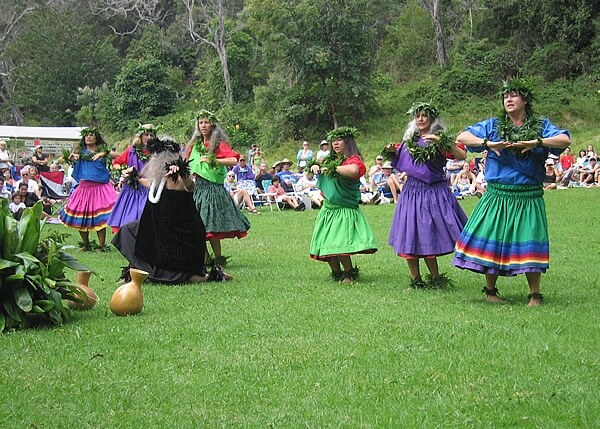 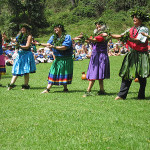 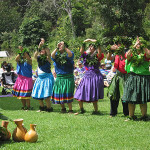 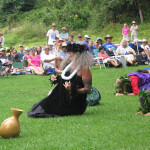 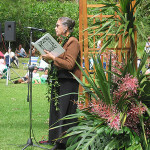 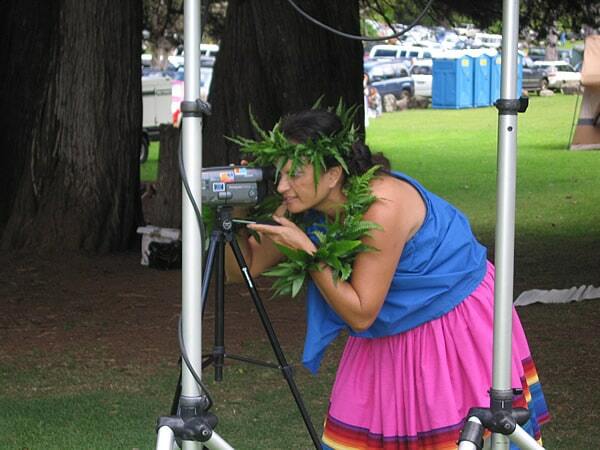 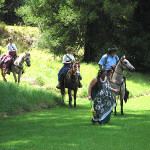 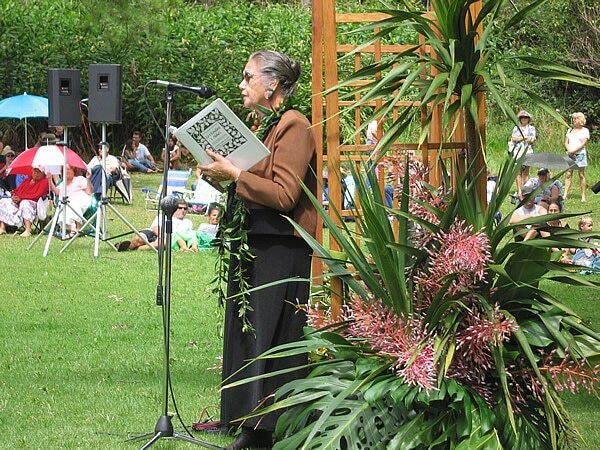 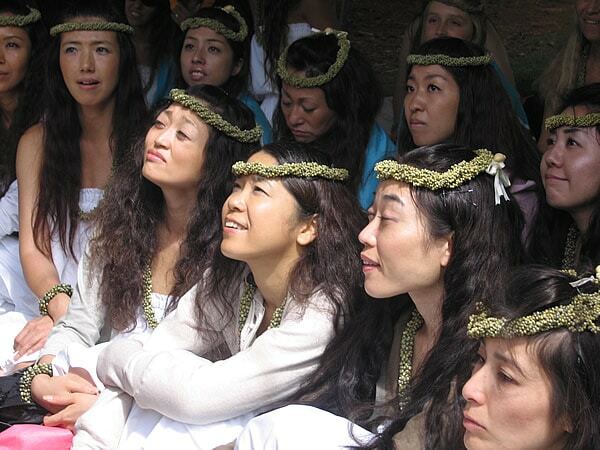 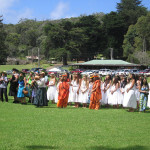 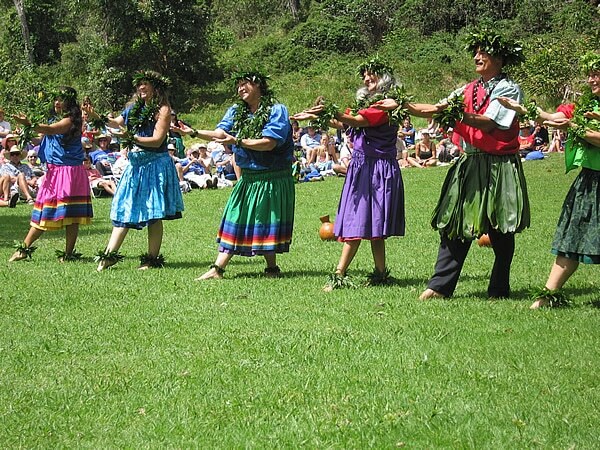 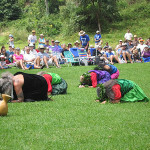 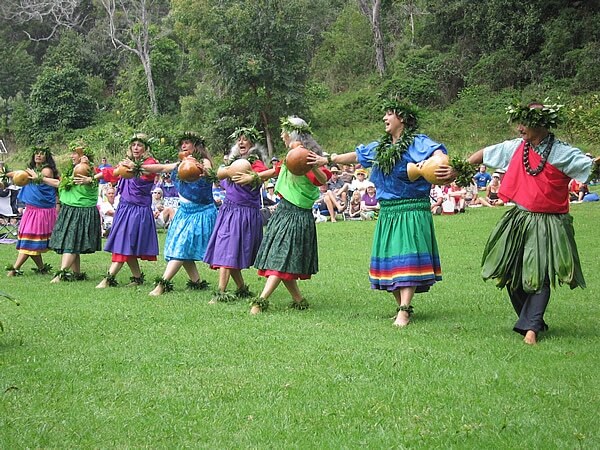 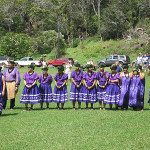 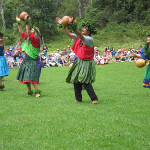 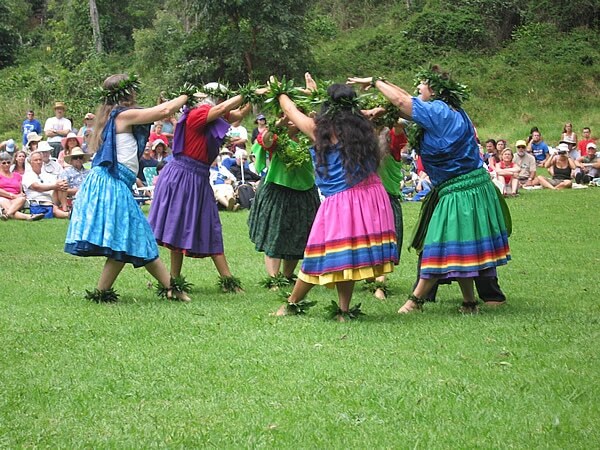 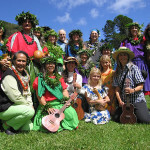 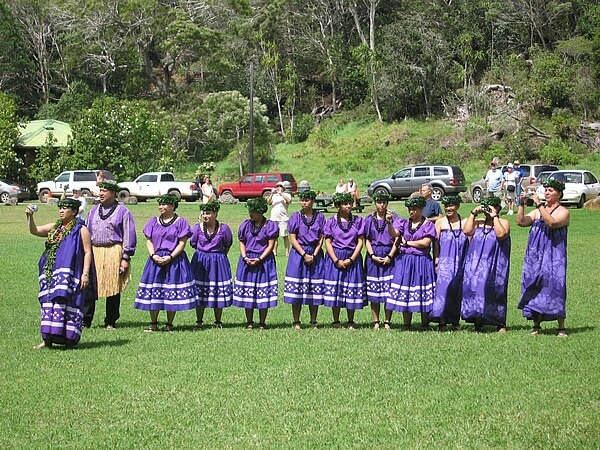 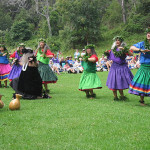 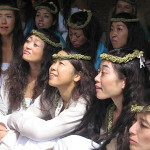 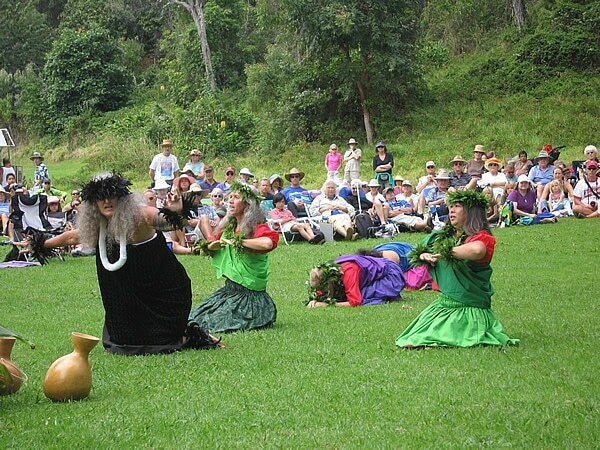 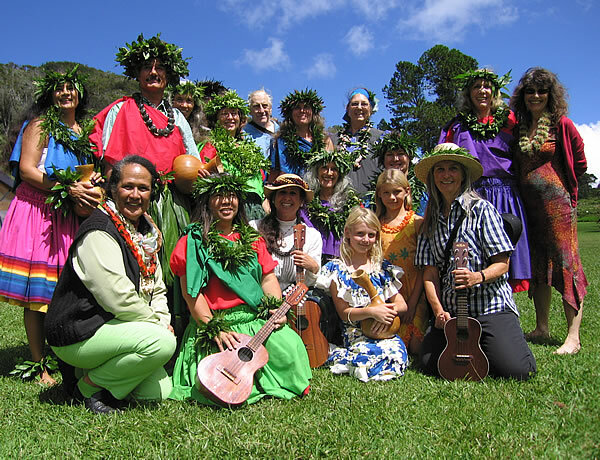 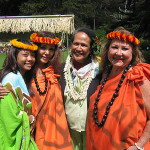 The Eo Emmalani Festival held this year in Kokee was a delightful day. 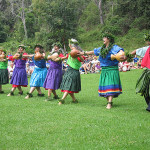 The weather was glorious, the music and dancing fun and inspirational. 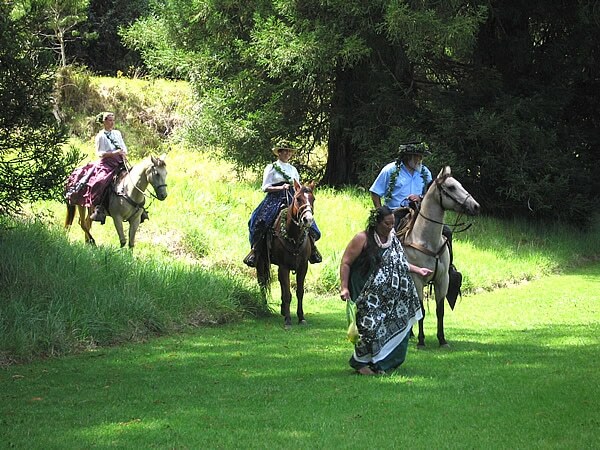 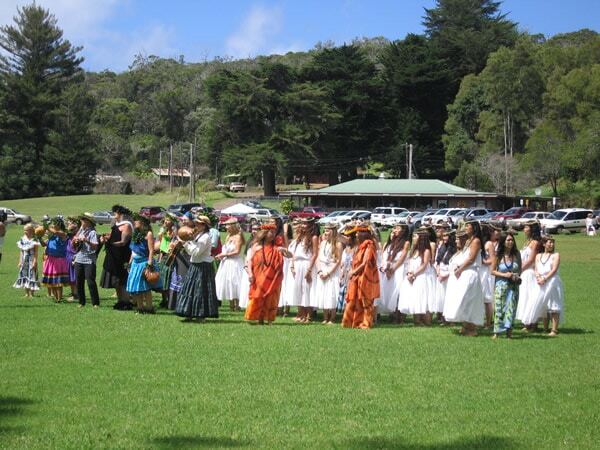 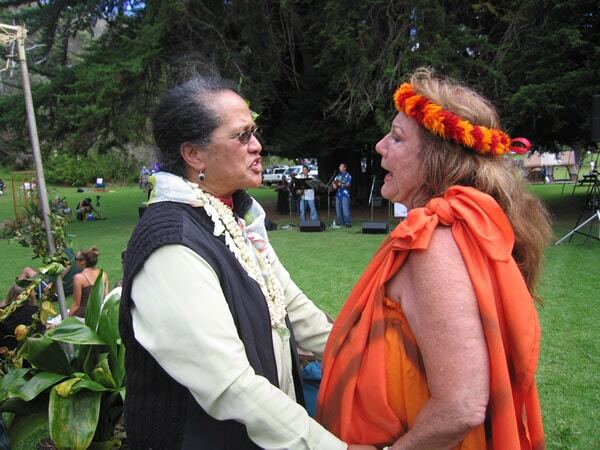 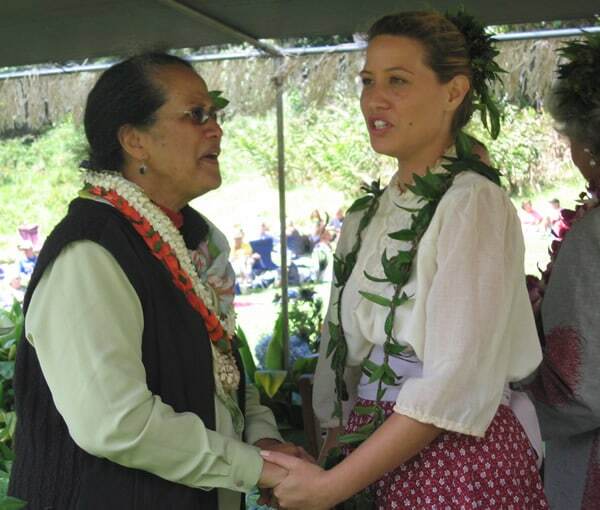 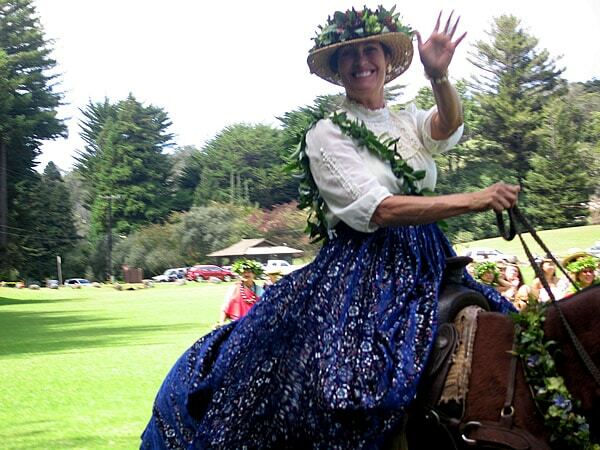 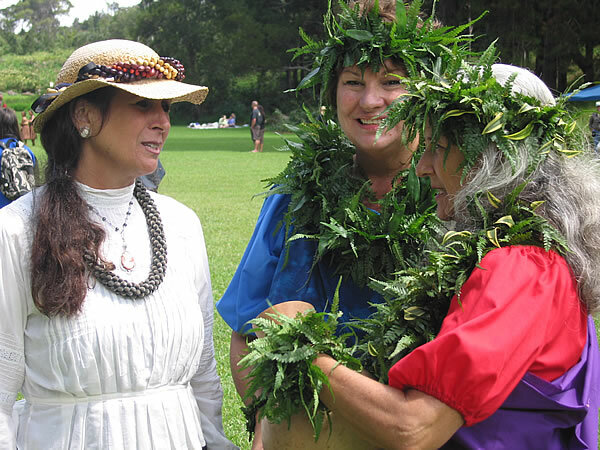 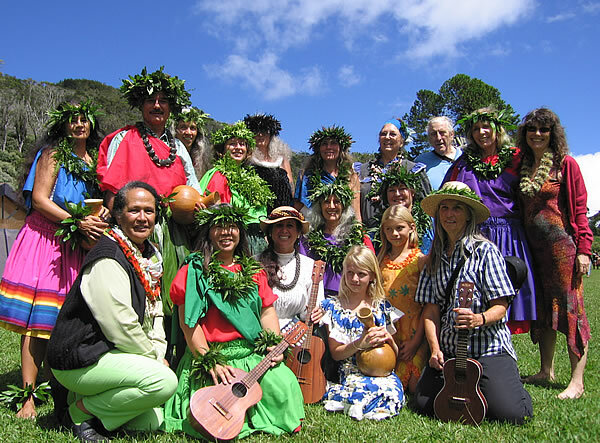 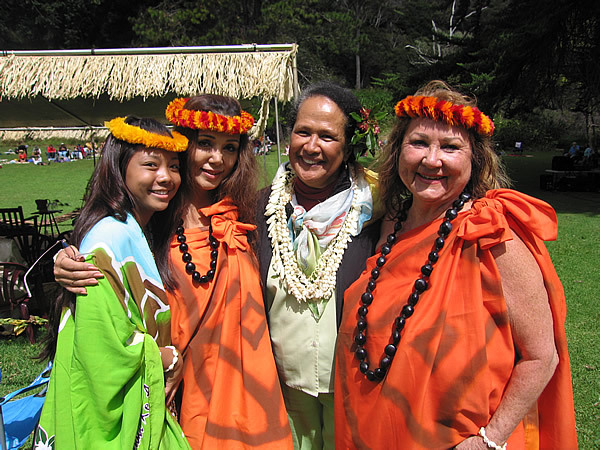 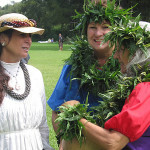 Please enjoy our photo album of our day in Kokee honoring Queen Emma.